Early 2017 gets a little more packed. With so many games getting delayed to early 2017 as of late, it's looking like it'll be quite a packed season, wth games like 'Kingdom Hearts 2.8', 'Persona 5', and 'Nioh' already expected for that timeframe. 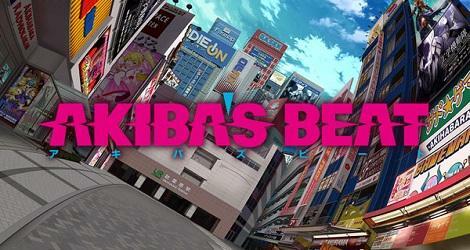 Still, delays are almost always a good thing, and I'm excited to try 'Akiba's Beat', so here's hoping it's for the best when it launches on PS4 and Vita.